Dalmora Entertainment is a Vancouver production company. Our main focus is on creating unique Indian films appealing to the audience in India and international markets. We bring viewers the best of both worlds, where East amalgamates with the West in the form of crossover cinema. Our team consists of producers, directors, writers, cinematographers, associate producers and production associates. It is made up of individuals from different backgrounds with over 25 years of experience in Punjabi and Bollywood films. Our mission is to be the one stop financier of film production; from development and production to distribution. Dalmora Entertainment has assisted many filmmakers with their financing needs; we finance everything from documentaries and episodic television to theatre films. At Dalmora Entertainment we are experienced in the distribution of films. We assist in determining the amount of copies which need printing, and go through the screening phase by showing the film to prospective buyers who represent theatres. We also conduct negotiations with the buyers, and finalize lease agreements. 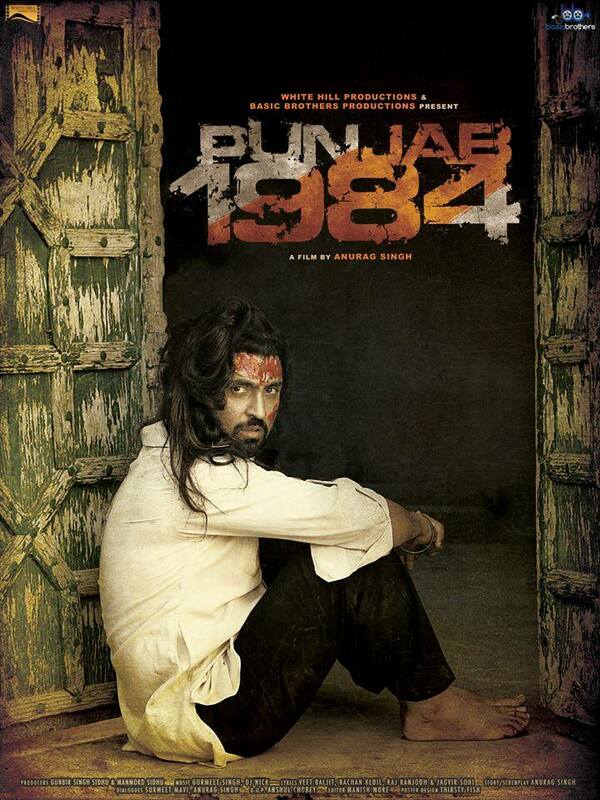 Dalmora had a great year in 2014 with the release of the critically and commercially successful Punjab 1984. 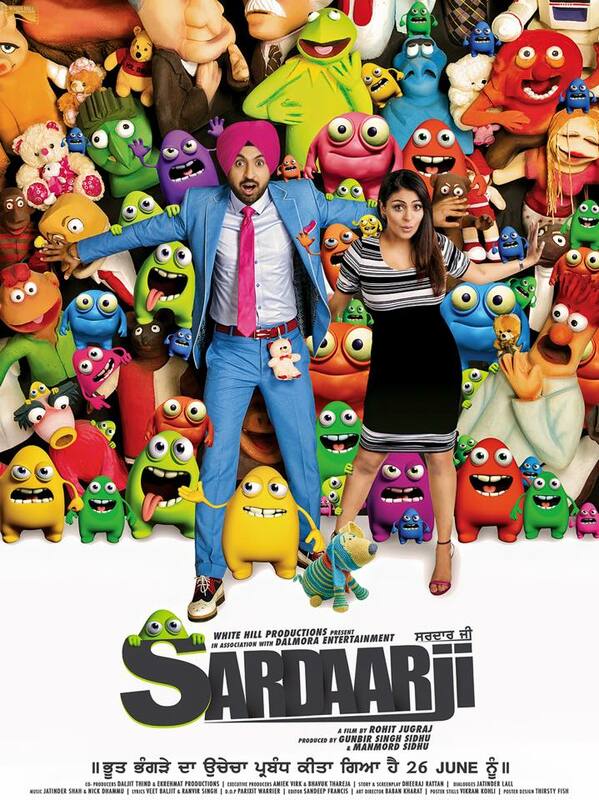 This year we are coming up with another blockbuster ‘SardaarJi’ staring Punjabi superstar Diljit Dosanjh. Stay tuned for more details on our new projects. 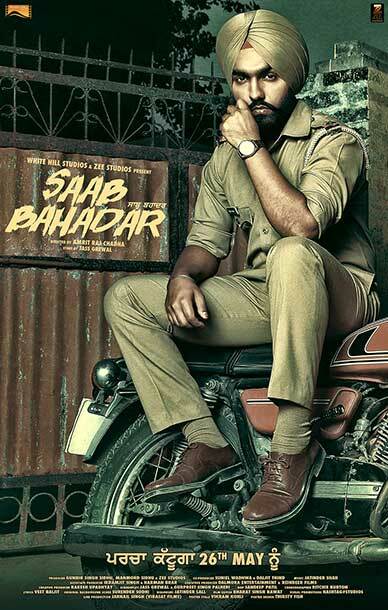 It’s a story set in early 90’s in a remote village in Punjab, revolving around a police officer, Kuldeep Singh, popularly referred to as “SAAB BAHADAR” by everyone in the village because of his sensibility, reputation and respect. Kuldeep has a flair for reading mystery novels, which inspire and perform his duties vigilantly. At long last, the much awaited sequel to last summer’s blockbuster has arrived! And it’s another fun-filled joyride for the entire family. 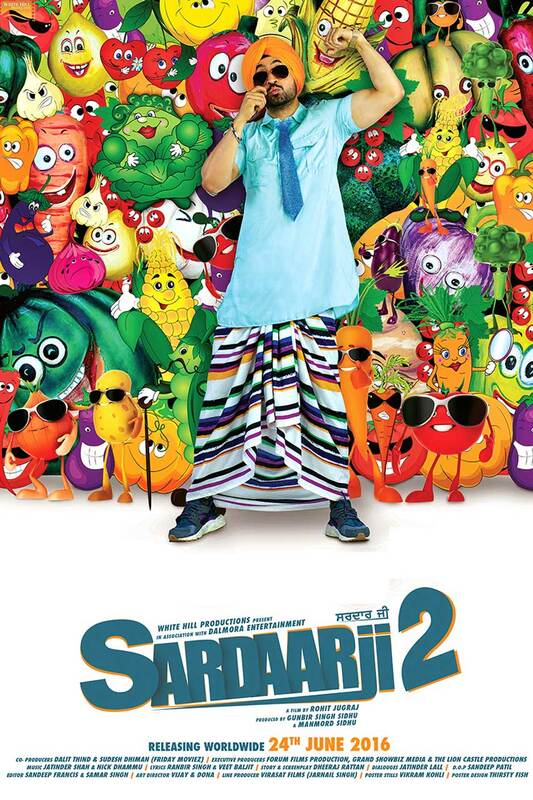 This story begins in a village in Punjab, where an organic farmer named Jaggi (Diljit Dosanjh) lives the simple life. But one day, Jaggi’s village finds itself in deep trouble. Jaggi has no choice but to travel to Australia so he can earn money to save his village. “Lajwanti” by Padam Shree Rajinder Singh Bedi explores the plight of abducted women during the violence and upheaval of the Subcontinent’s partition in 1947. Sundarlal, a loving husband, whose wife went missing during the conflict, actively campaigns for the repatriation of abducted women. However, he is taken aback by the unsettling emotional transformations that attend the acceptance of his own wife back into his home. Bedi raises the problem of silence—the inability of survivors and perpetrators of violence to talk about what happened—which is a common theme in partition literature. The stark emotional landscape of partition violence is chillingly captured in this remarkable short story by a leading writer of the generation that lived through it. This story was written by acclaimed writer, director and playwright, Rajinder Singh Bedi. Considered to be among the greatest 20th century progressive writers of Urdu fiction, you may remember him for his masterful short stories, such as ‘Garam Coat’ (Warm Coat) and ‘Maharani ka Tohfa’. He also brought us award winning screen writing on classic films like ‘Devdas’, ‘Madhumati’, ‘Satyakam’, and plays including ‘Khawaja Sara’ and ‘Nakl-i-Makaani’. His literary career, spanning fifty years and 72 short stories, was marked with versatility and represented the finest creative writing in Urdu literature. While Bedi’s works are decades old, they remain as impactful and moving as the day they were written. Punjab 1984 is a Punjabi Historical Drama/Action film about a mother and her missing son in 1984, during the insurgency in the state of Punjab. Budgeted at approximately Rs. 7 Crores, Punjab 1984 was created with a highly talented production team including cinematography by Anshul Chobey, editing by Manish More, and featuring lead actor, Diljit Dosanjh. Dalmora is dedicated to providing a diverse range of quality entertainment for today’s viewers. If you’re interested in collaborating with us to bring great stories to the screen, we want to hear from you! We are always looking for like-minded international and domestic partners. Subscribe to our newsletter. Enter your email address if you want to receive company updates and special offers.